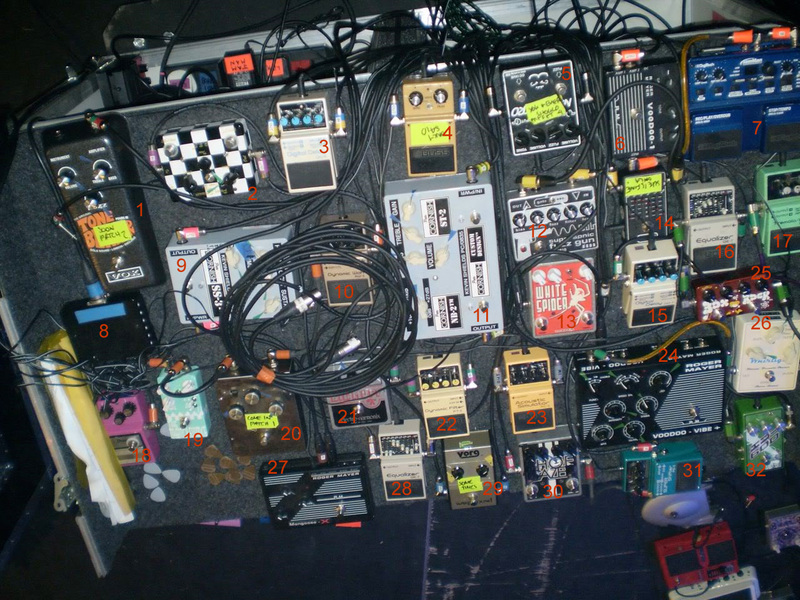 At 11:05 of this Rig Rundown for Bill Kelliher [Lethargy](http://equipboard.com/band/lethargy), [Today Is The Day](http://equipboard.com/band/today-is-the-day), and [Mastadon](http://equipboard.com/band/mastodon), he shows his DigiTech JamMan Stereo Phrase Sampler and Looper Pedal. In this Instagram photo posted by Scheuchzer, the DigiTech JML2 stereo looper can be seen. 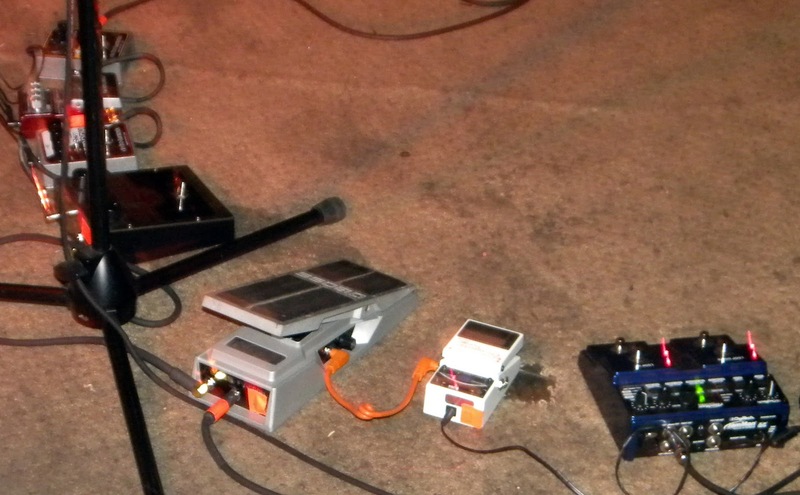 A DigiTech JamMan Stereo Phrase Sampler and Looper Pedal is seen as pat of Kevin's pedalboard. This photo was originally posted by [Z. Vex Effects](http://www.zvex.com/). In this Instagram photo of Mike Sullivan's pedalboard, a DigiTech JamMan Stereo can be seen at the board. In this photo, Blake appears to be using Digitech JamMan Stereo Phrase Sampler and Looper pedal. According to DigiTech's website, Johnny A. uses DigiTech JamMan Stereo Phrase Sampler and Looper pedal. 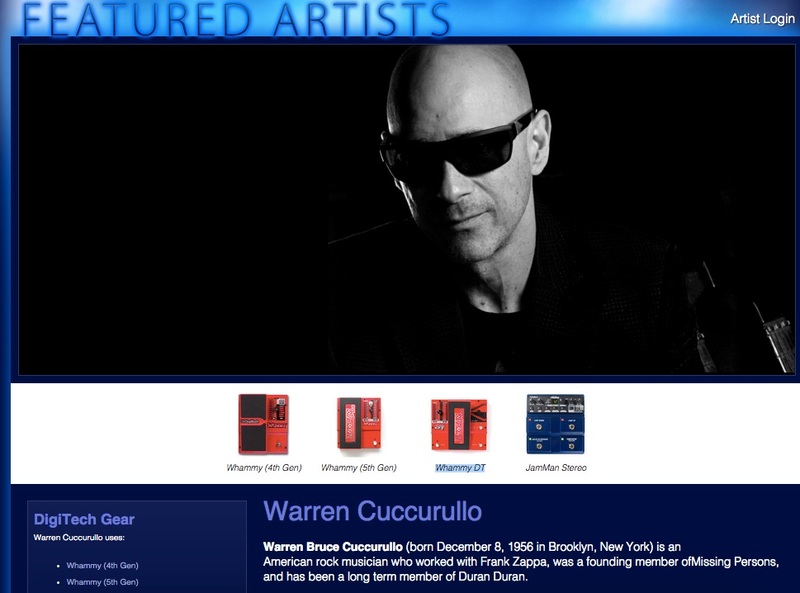 Warren Cuccurullo uses a JamMan Stereo according to this [featured artists page](http://digitech.com/en-US/artists/warren-cuccurullo). 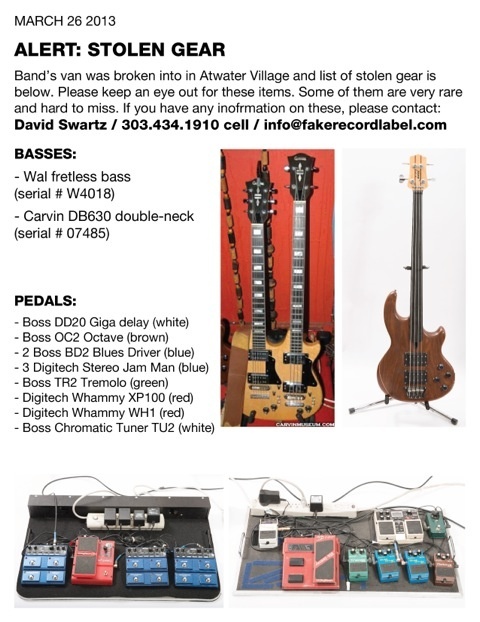 An information sheet detailing El Ten Eleven's stolen gear in 2013 identifies their equipment. As they were covered by insurance, these pedals may have been replaced, perhaps even with an identical model. Kristian was particularly notable for using three (3!!) of these pedals at the same time. Visible in this Instagram post. Connect to your computer via USB and use the JamManager(tm) Loop Librarian software to organize and archive your loops. Looper works well and also in stereo. Looper works well and also in stereo. What I missed was the connection, for example, a BeatBuddy, so that the course keeps pace. Furthermore satisfied with the pedal. This is by far the best looper I've used, from the small Ditto to the hefty Boss Loop Station, this is my favorite. The many features on this such as stereo input and output as well as a microphone input and expandable storage make this insanely versatile and useful. Well worth the money, especially if you're someone who busks.